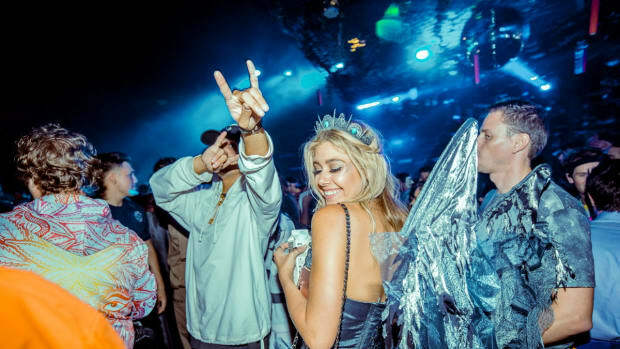 EDM ’s hottest promoters, Disco Donnie Presents and React Presents are combining forces for a haunting celebration! 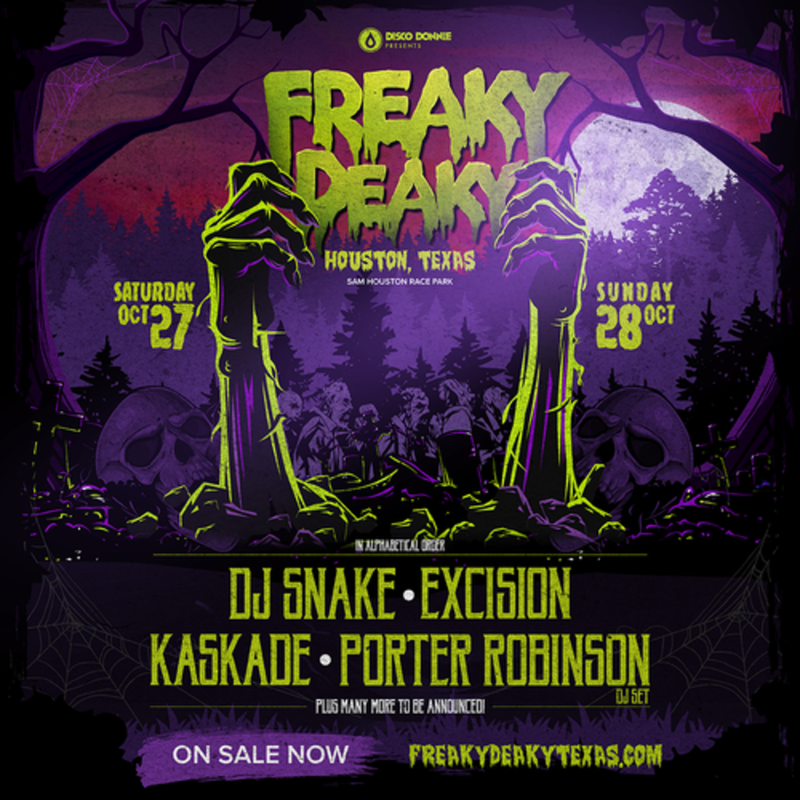 On Halloween weekend, October 27th and 28th, Freaky Deaky will host the biggest artists in the game, bringing in DJ Snake, Excision, Kaskade, and Porter Robinson! This is just the warm-up of artists to be announced. 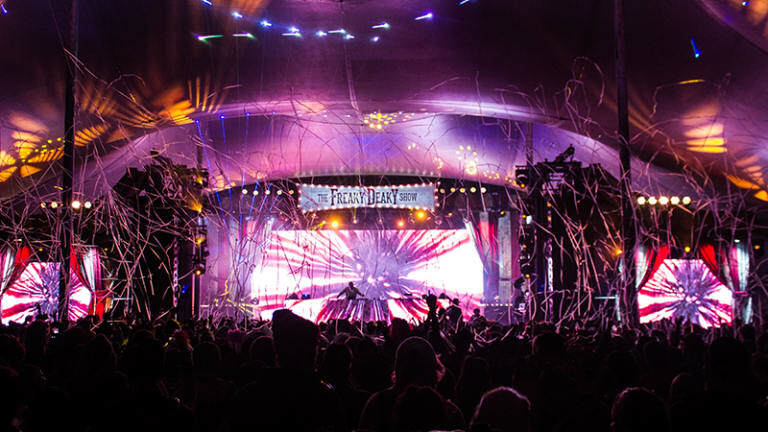 Stay tuned for many more to take the stage with these incredible headliners. 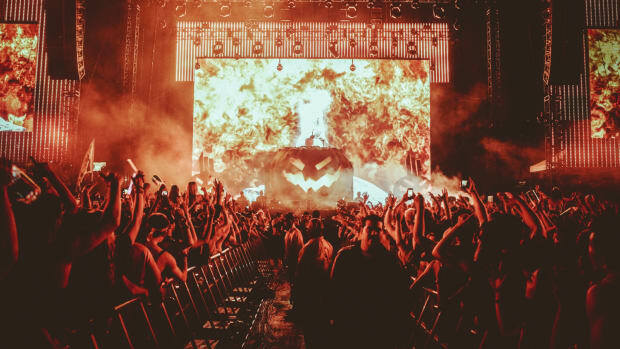 This is only one of the many Freaky Deaky events held in multiple cities across the United States. 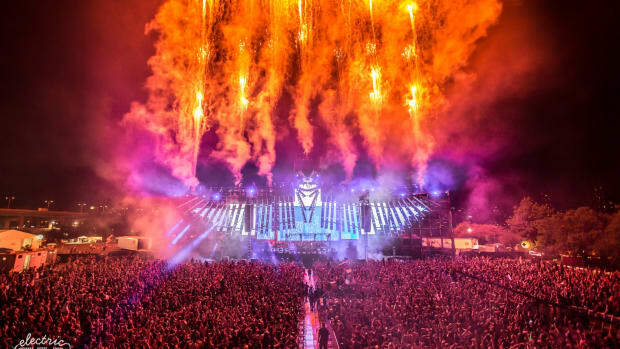 "We&apos;ve produced Something Wicked for six years and felt was time to bring Houston an all new experience. 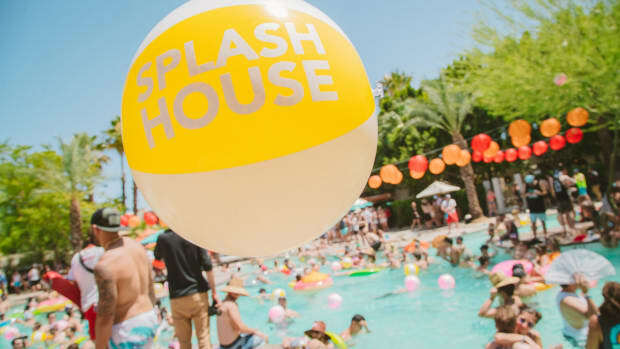 For 2018, we&apos;ve brought in a new festival brand and partners to help accomplish that goal. 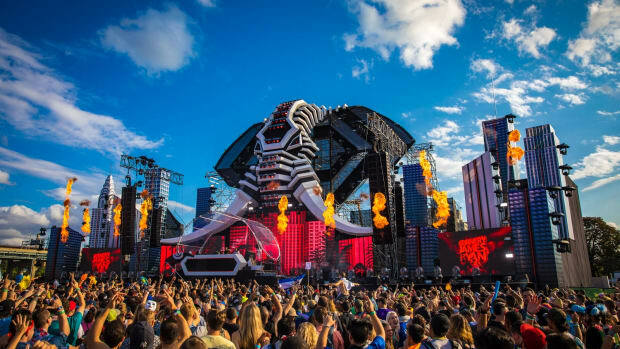 In coming weeks, Freaky Deaky Texas fans can expect dozens of more artists to be announced, alongside plenty of new surprises across three stages." Don&apos;t sleep, grab your early bird tickets today! 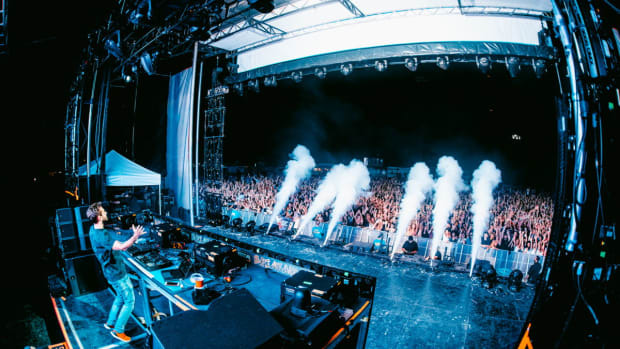 Electric Zoo brings Anjunabeats veterans back to the stage.